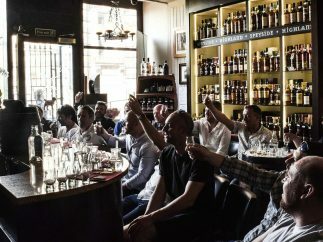 Our whisky tastings are a great fun event to join in on – we promise no experience is necessary! 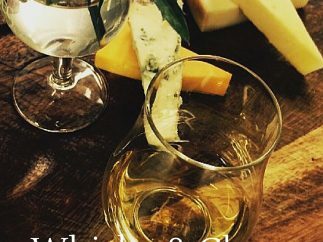 We host daily whisky tastings in our tasting room in our adjoining whisky shop and offer an array of options from our most popular Introduction to Whisky Tasting and our tasty Whisky and Cheese and Whisky and Cholcate tastings. 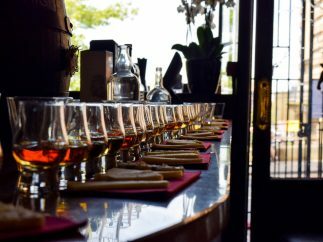 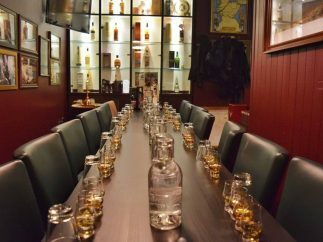 These whisky tasting events run every day and are a super fun and informative way to learn about how scotch whisky is made and how to enjoy and really savour the different flavours within various whiskies. 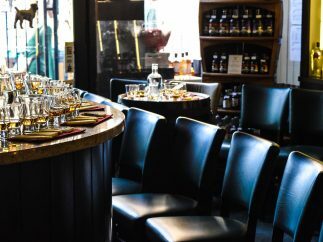 See our options below, most of the whisky tastings are bookable online or alternatively you can call the shop directly on 0131-225-153.